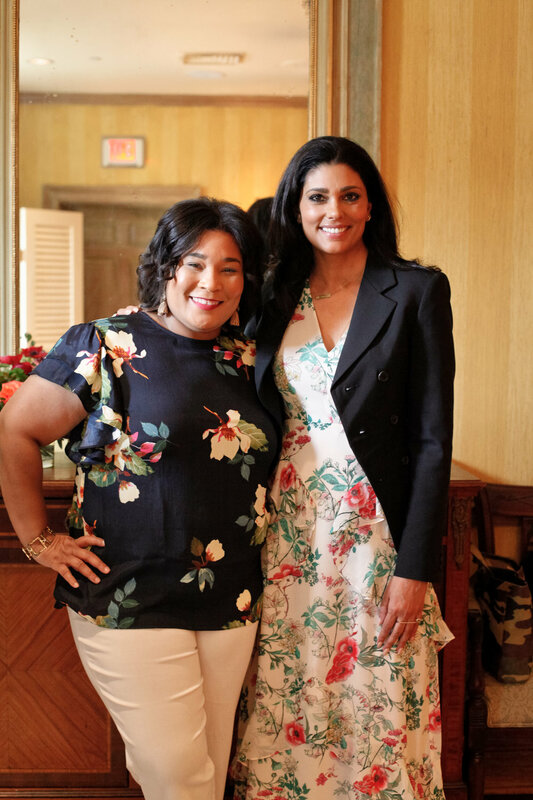 On a beautiful Friday, Memphis Fashion Week presented an intimate luncheon and trunk show with the captivating and headlining designer Rachel Roy at Memphis Country Club. Women gathered with their friends to have a beautiful lunch and hear about her success as a designer and equally her philanthropic work to empower women through Kindness is Fashionable. Rachel Roy was so engaged, warm, and open to talk about life as a designer, the importance of balance as a woman, mother and entrepreneur. She spoke about her efforts to empower women all over the world with her recent work the United Nations and even work with emerging designers. I totally girl fanned out because she was everything I thought she would be. I have loved Rachel Roy, her brand aesthetic and more over her message of designing your own life.